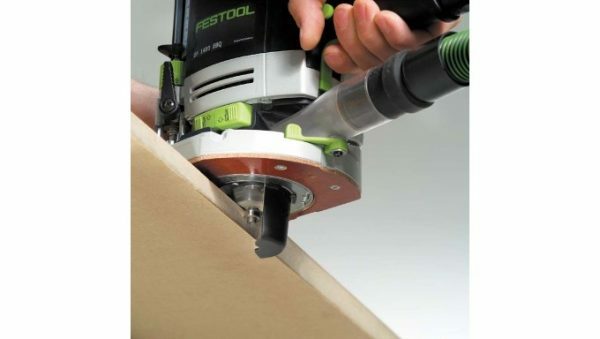 The OF 1400 Router provides 1400 watts of power in a machine that weighs less than 10 lbs. 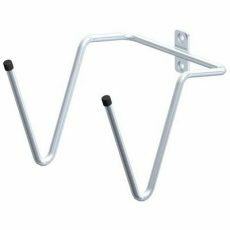 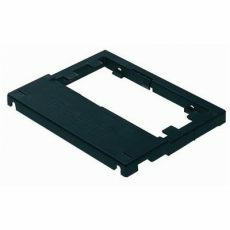 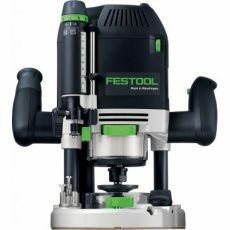 It accepts 1/2″, 1/4″ or 8 mm bits. 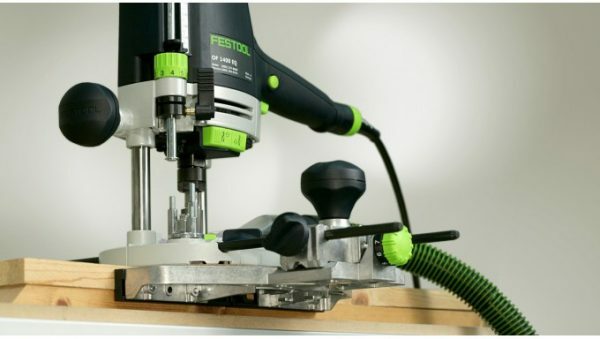 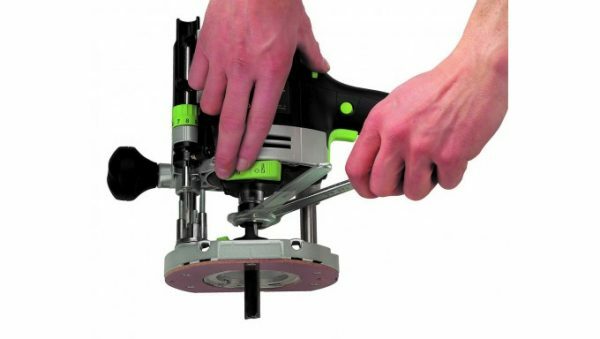 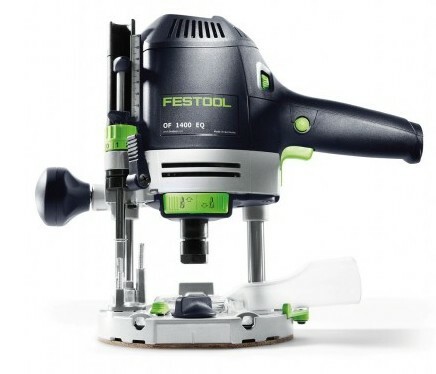 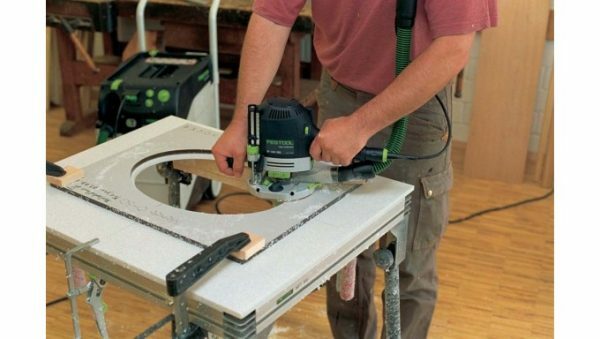 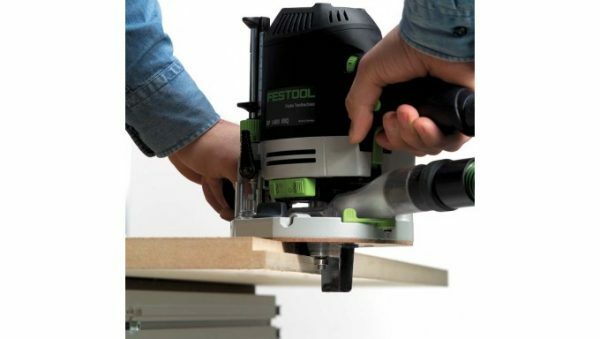 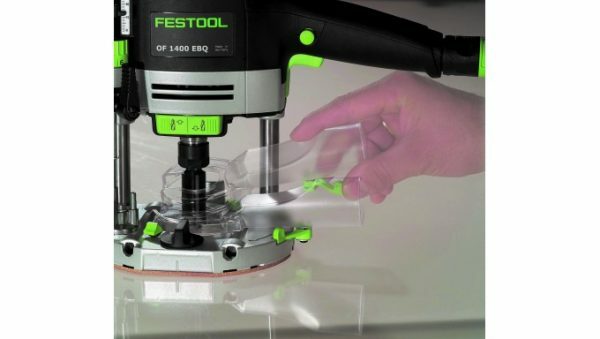 With enough power to handle most routing tasks and small enough to be extremely maneuverable, the OF 1400 is the one router every trades-person should own. 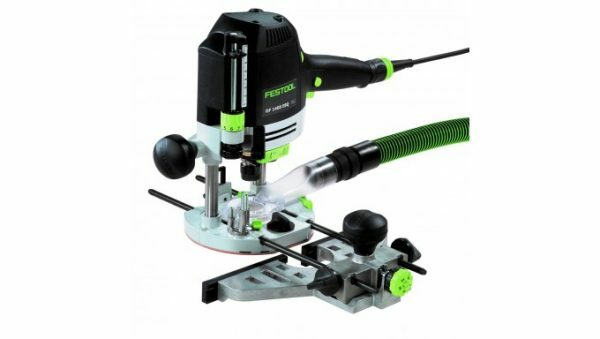 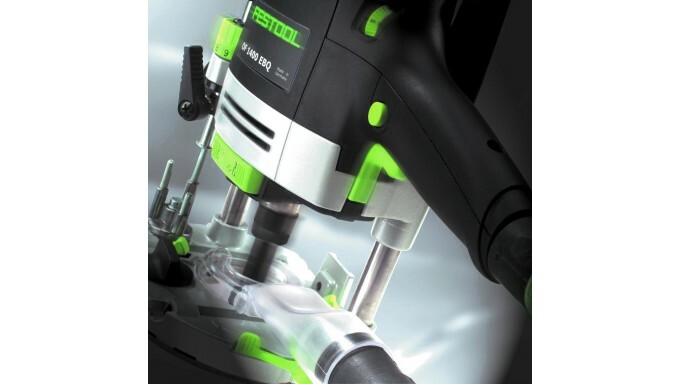 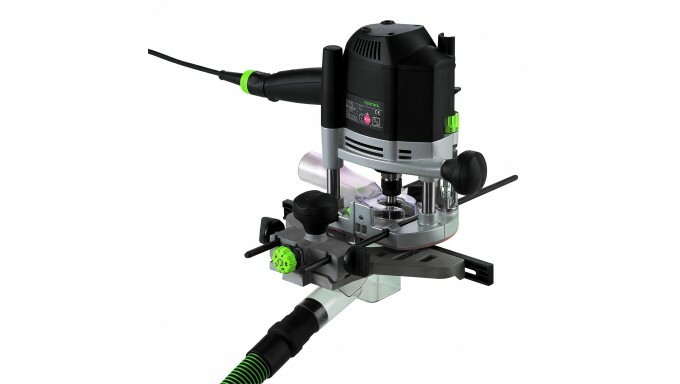 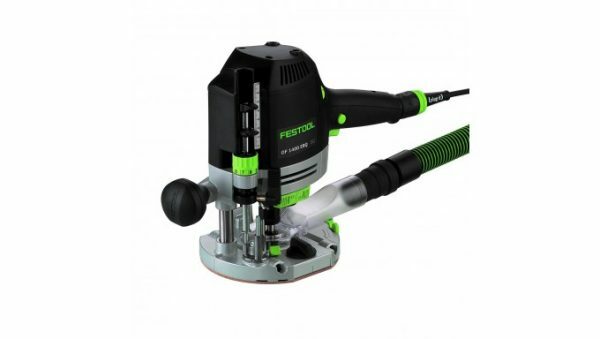 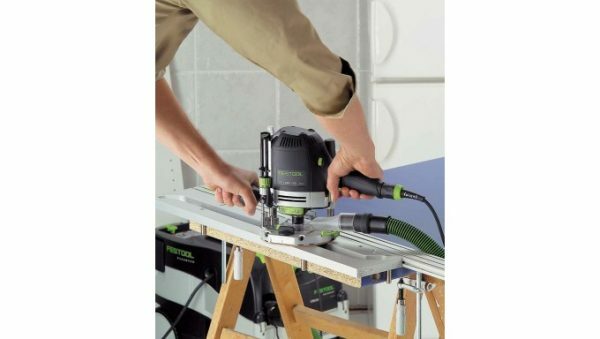 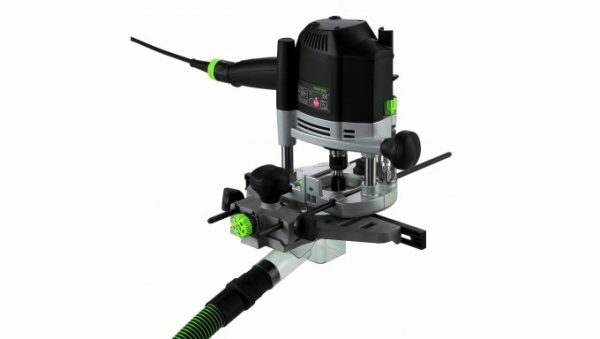 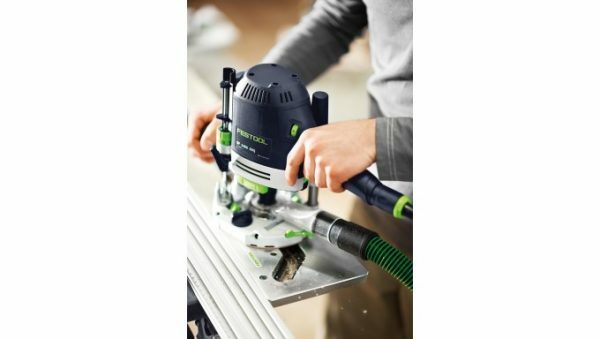 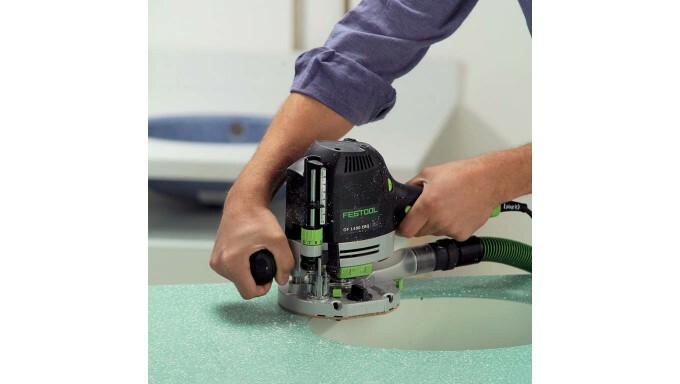 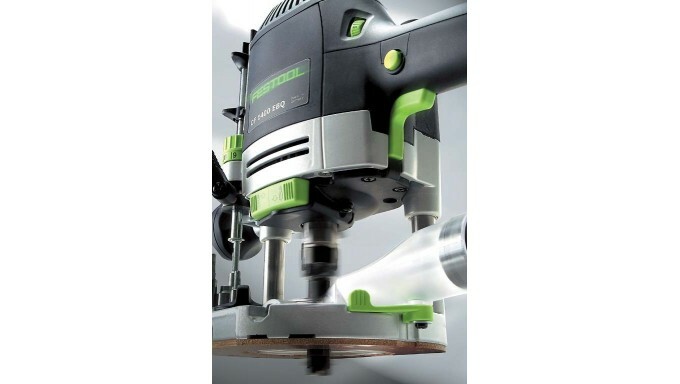 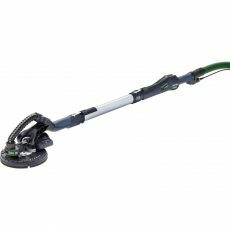 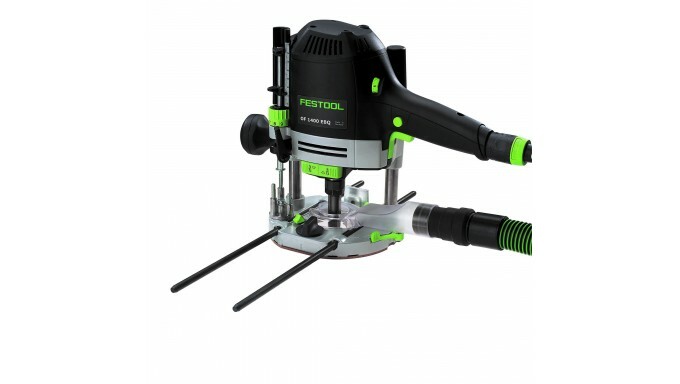 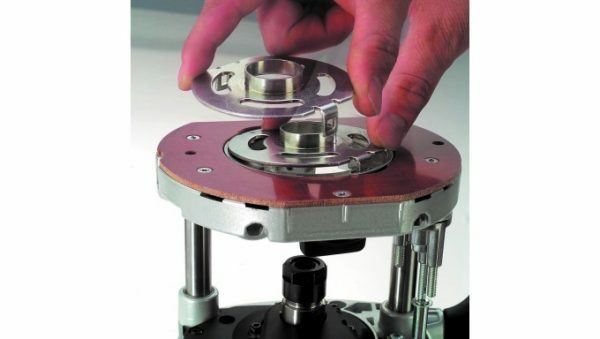 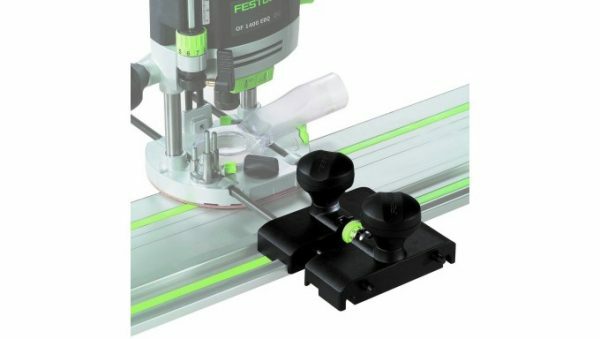 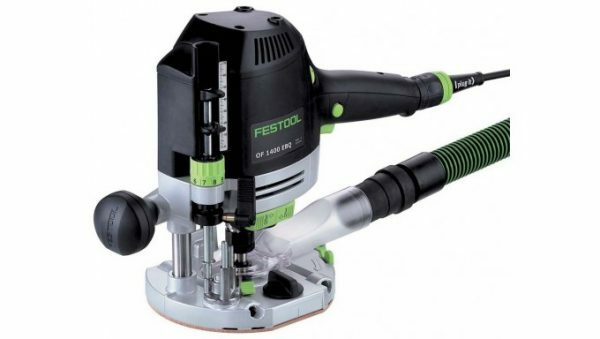 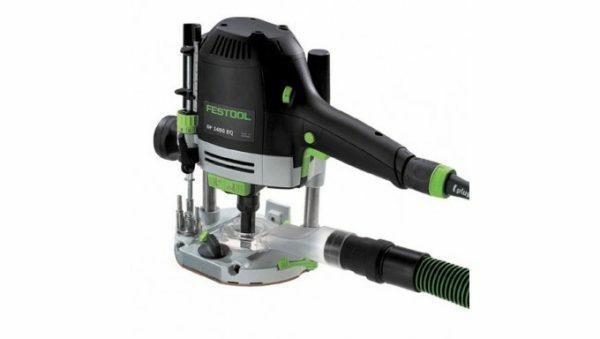 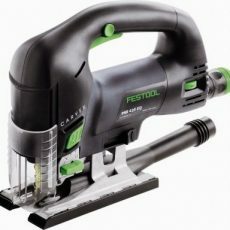 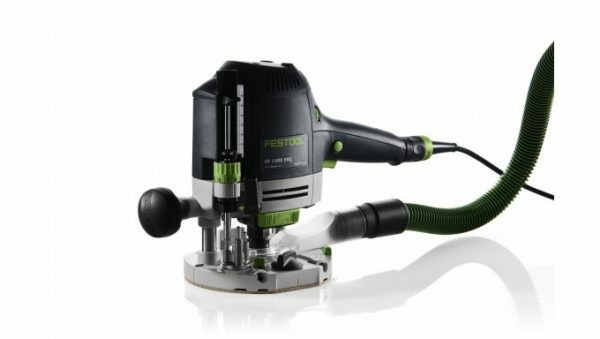 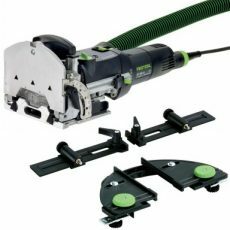 With a category-leading 2 3/4″ plunge depth, precise to 1/256″ (1/10 mm), this router gives you the power, precision, depth of cut, and dust extraction capabilities that will simplify your routing tasks. 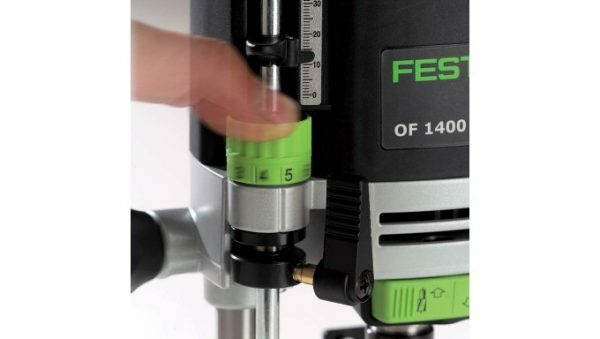 Micro-adjustability to 1/256″ (1/10 mm) with detents for each 1/10 mm.